We hope you all had a wonderful Easter weekend. We are excited we made it another month and that we are closer to warmer weather and water temps! We had a lot of fun in March. We had a great turn out at the Boston Sea Rovers show. A big thank you to everyone who came out and visited us at our booth! The support was awesome. Whitney and 20 divers and snorkelers had a great trip to Bonaire. The weather was wonderful, the vis was clear and the marine life was out! We had a pod of dolphins show up as we were heading to one of our favorite dive sites up north, Tolo. We were thrilled because there were many juvenile dolphins in the pod which made it extra special. We had some photographers on the trip and 2 of them will be showing their images and videos at this month’s Photo Society Meeting which is held on April 26th. All are welcome to come see! Shaun and his crew of divers will be arriving back home late this evening from Fiji! We are excited to get their dive recaps and see all of the photos! 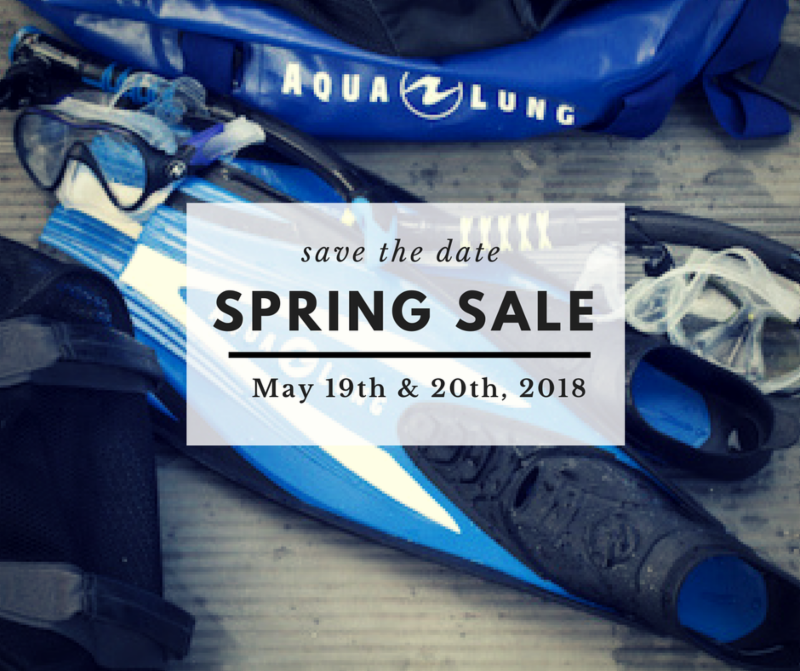 Looking ahead we have a few save the dates, one for the Women’s Dive Day and one for our Spring Sale! Details are below for both. We have a few new items in the store now including new rash guards and free dive equipment. We will be getting more new items in this season which we are very excited about. We are planning out our summer schedule of classes and events and this year already seems full of fun stuff! It’s a great time of year to dust off that gear and get it serviced for the main dive season so you will be ready to hit the water when the temps warm. 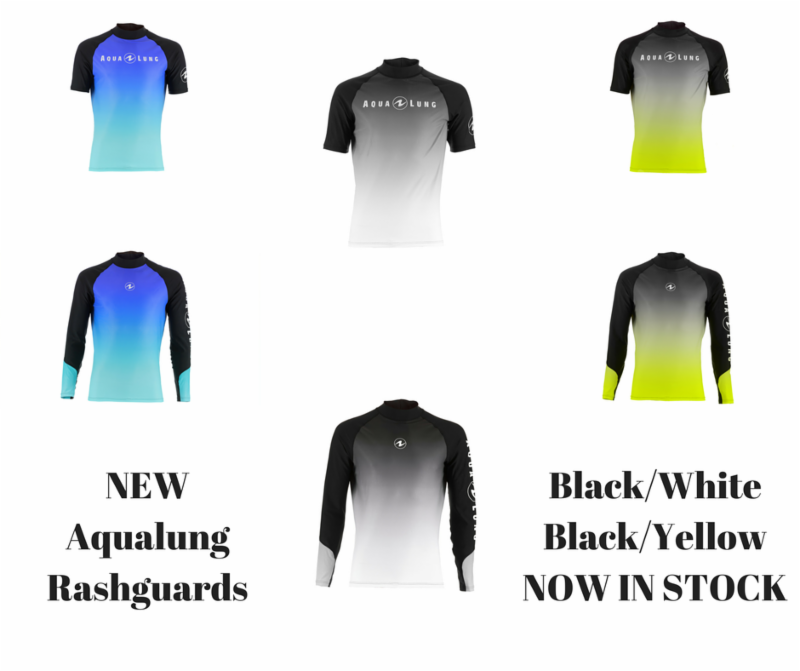 New Aqualung Rash-guards are in! 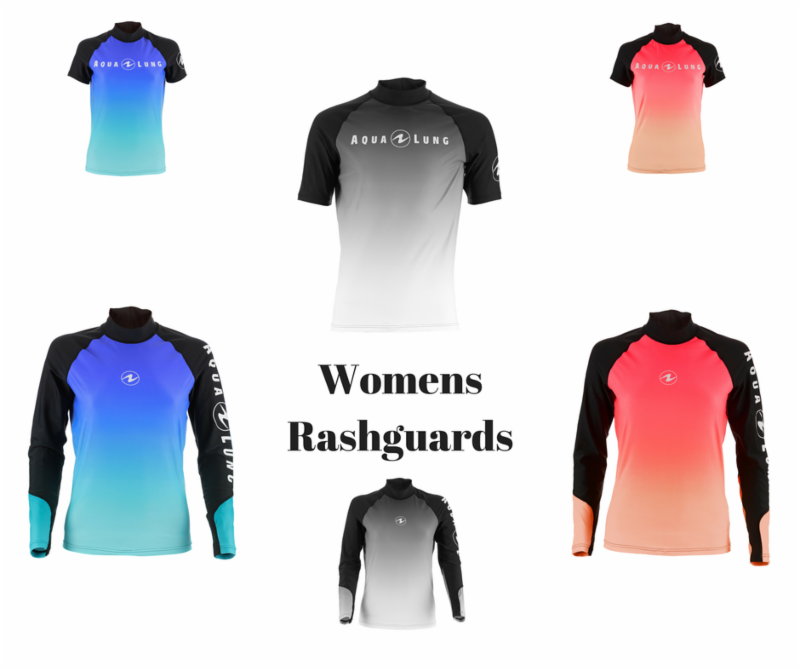 We are loving these new colorful rash guards by Aqualung. They are quick drying and UPF50! These are great for sun protection and for layering underneath your suit so it slips on easier! Women’s Dive Day: Save the Date! 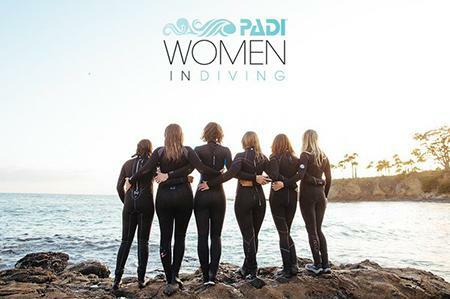 What: This a day dedicated to women divers! Join the group for a dive, partake in raffles and a silent auction and a BBQ! Cost: $15 which includes BBQ & FRE T-Shirt! We had a blast last year and we hope you can all join us! Learn more about the event here. Spring Sale: Save the Date! We have our big Spring Sale approaching on May 19th & 20th. We will be announcing the sale details soon, so keep watching! 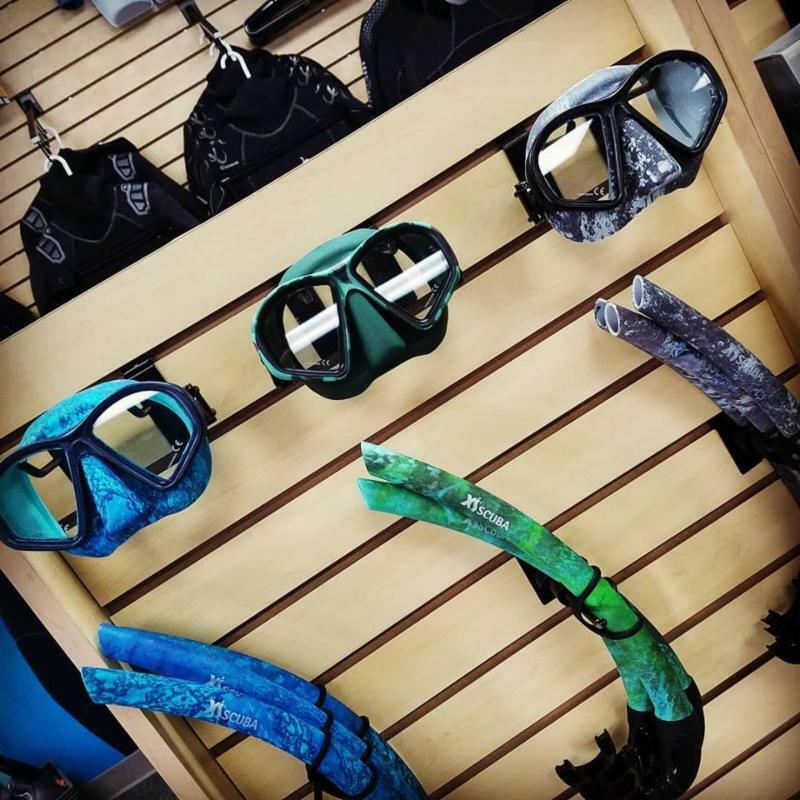 We have new Free Diving Masks and Snorkel in stock! These can also be used as diving and snorkeling masks and snorkels! Camo is in! Those fish will never see you coming! 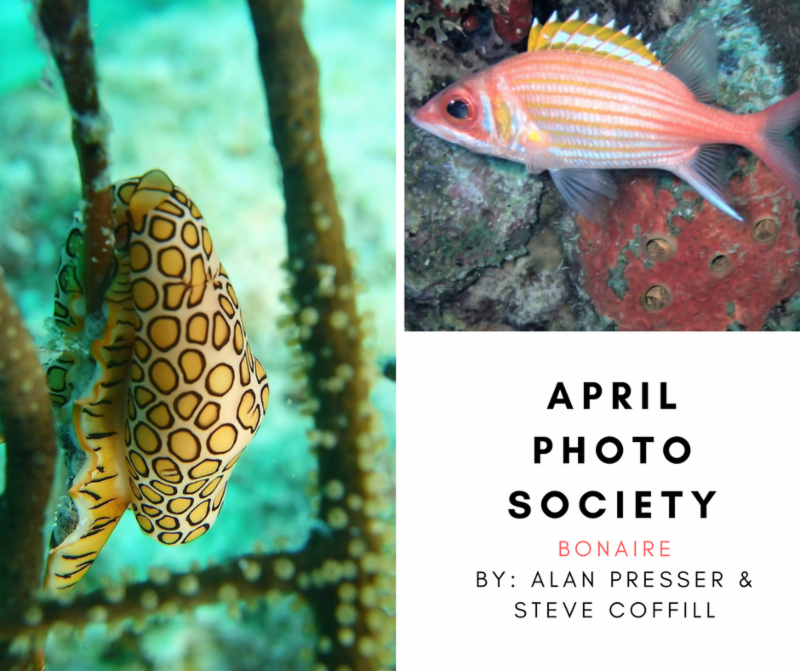 This month’s Photo Society Meeting topic is BONAIRE! 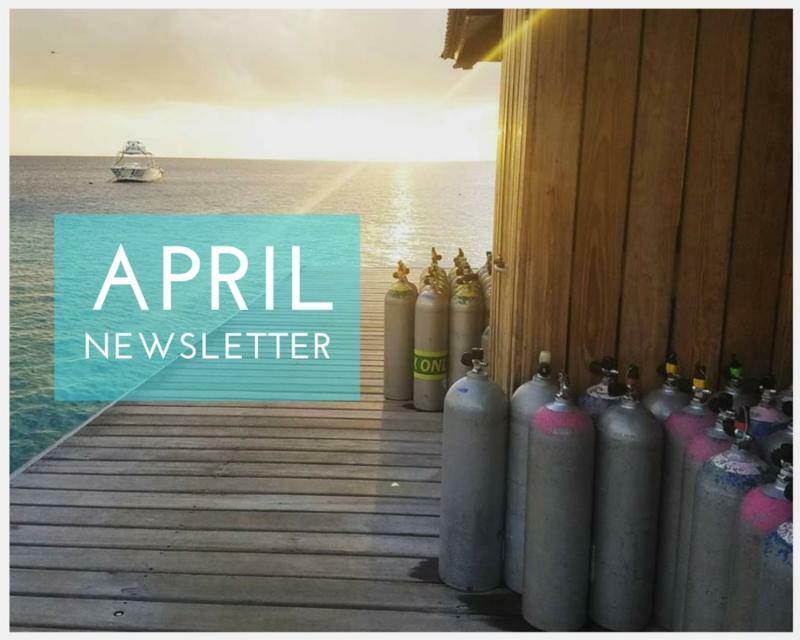 We recently traveled to Bonaire at the end of February and we will have two members presenting their images from the trip! Alan Presser shoots with the ever popular Olympus TG4, Steve Coffill shoots with the Sealife DC2000. You will love these images! Everyone loves The Marine Life of the North Atlantic Guide Book by Andrew Martinez. Our personal copies are worn thin from coming back from a dive trying to find the name of a certain creature we just saw. 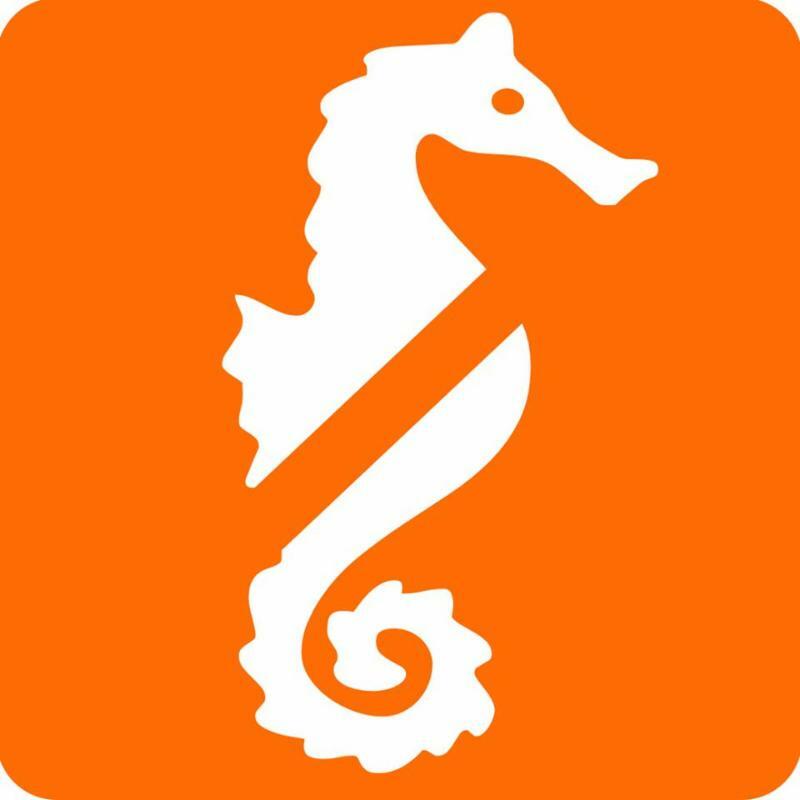 It is one of the best marine life sources out there. We are thrilled to announce that Andrew Martinez has created a Mobile App of the book! This app is available for download on ios and soon on your droid device! Andrew will be doing a presentation of this new App at our shop on May 16th at 7:00pm for all of those who are interested! Previous PostAndrew Martinez ImagesNext PostMarine Life Mobile App Seminar!